The median price for a new single-family home reached a record high in May of $345,800, the Commerce Department reports. 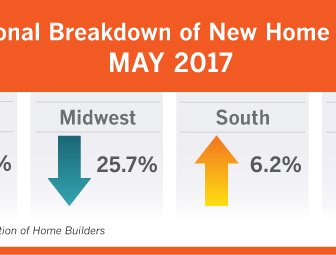 Buyers will be paying a huge premium for new construction, as new-home prices are now 16.8 percent higher than they were a year ago. How long until eClosings are standard practice for mortgages? 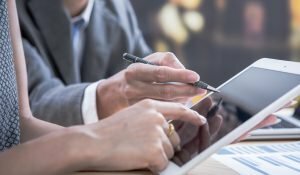 The digital world is slowly creeping its way into mortgages, as more lenders start to unveil digital mortgage applications and boast a fully online digital mortgages. PORT ORCHARD – Newly adopted city design standards for new and modified single family residences, duplexes and residential fences can be on the City of Port Orchard’s website.